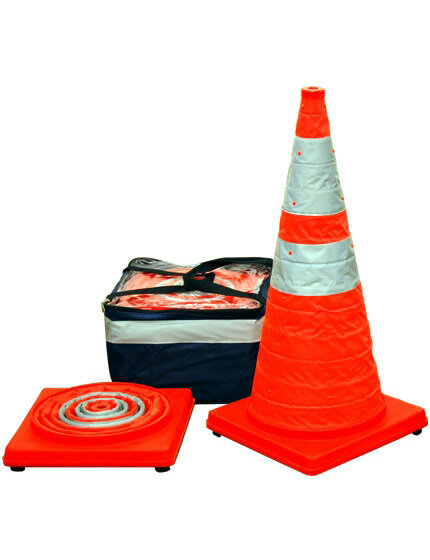 Airports are constantly undergoing construction – be it a small runway repair or a major terminal renovation. 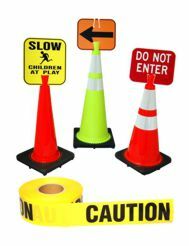 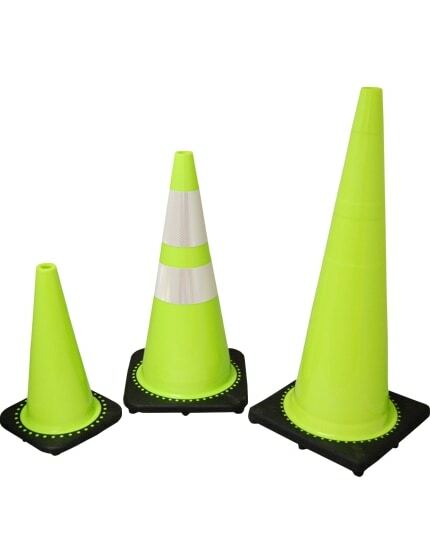 Keep your contractors stocked and safe with our selection of high-visibility, easy-to-assemble barricades including portable A-cades, drum channelizers, vertical panels, large water-filled Jersey barriers, and three-panel barricades. 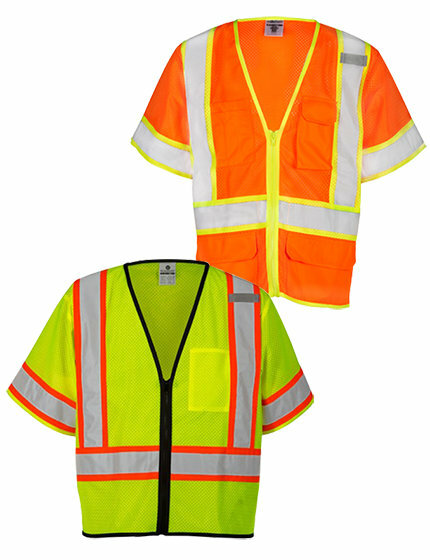 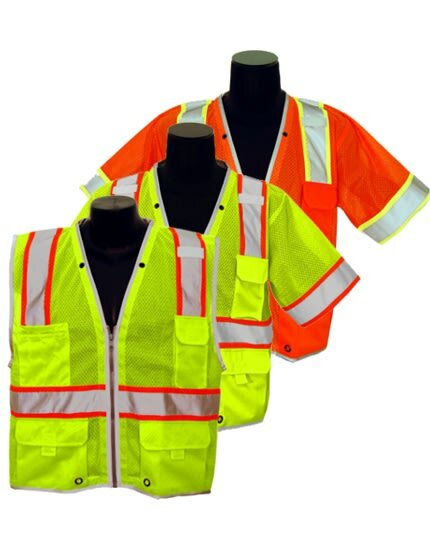 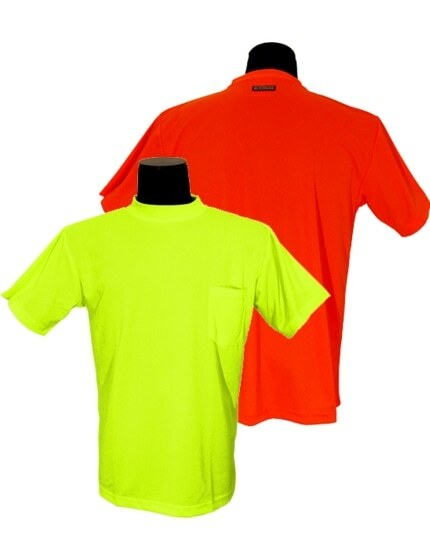 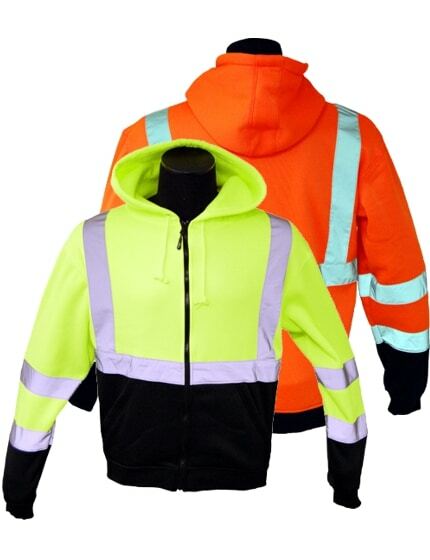 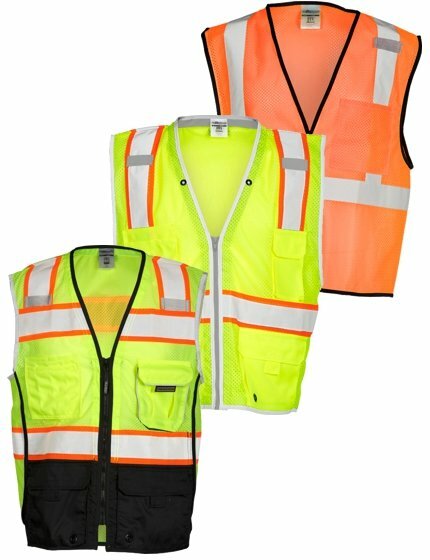 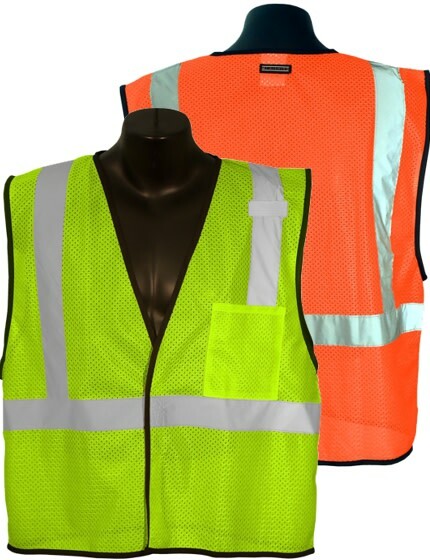 All products can be customized with straightforward safety messages to ensure pedestrians and employees avoid any potential danger. 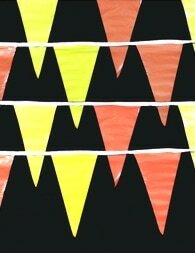 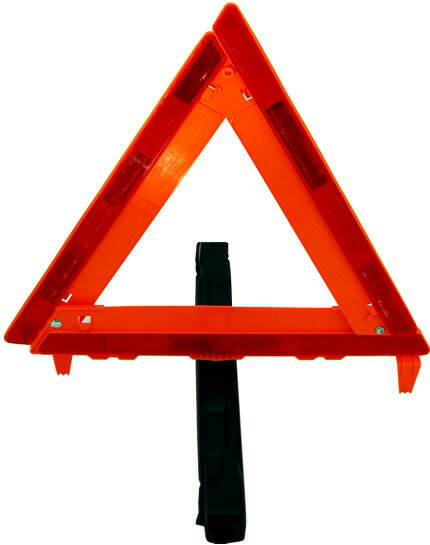 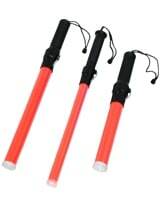 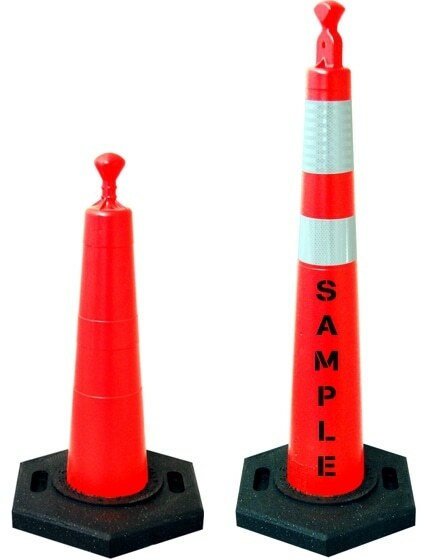 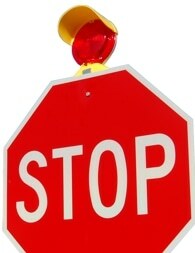 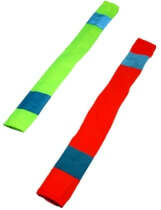 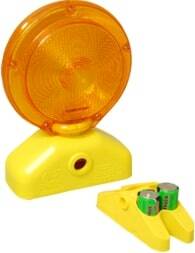 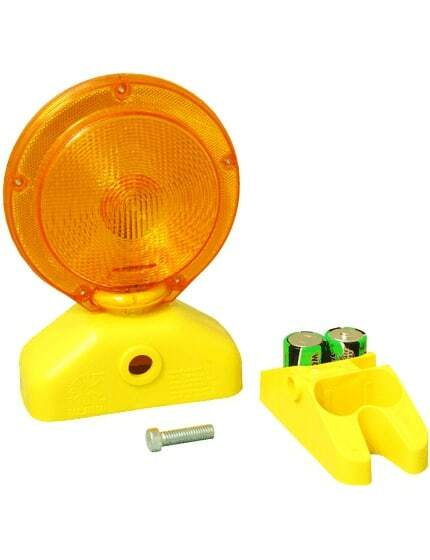 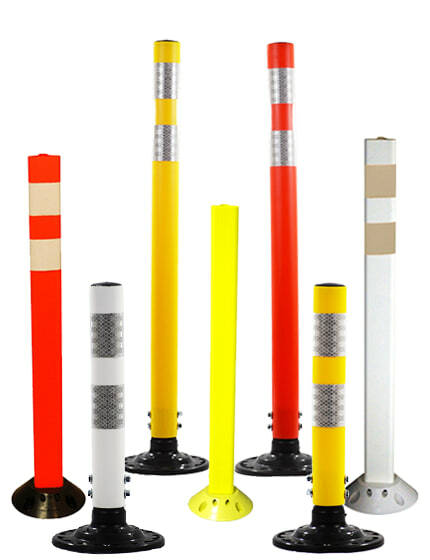 Traffic barricades offer a wide range of crowd control and traffic control solutions. 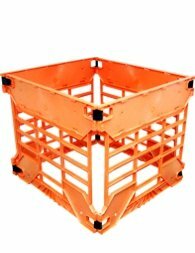 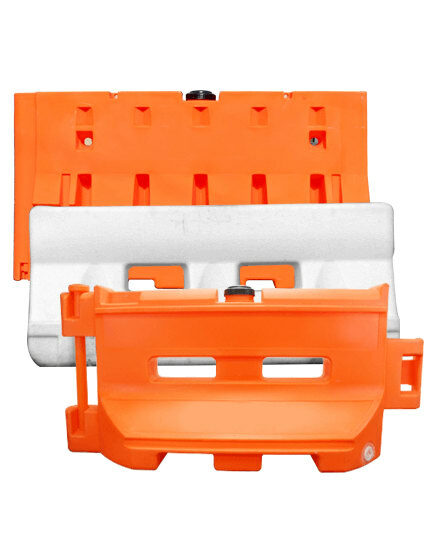 Each individual type of barricade serves a specific purpose and they are most effective when they utilized for the specific purpose for which they were designed. 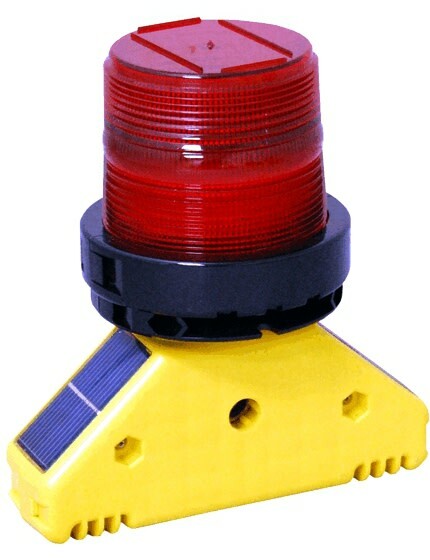 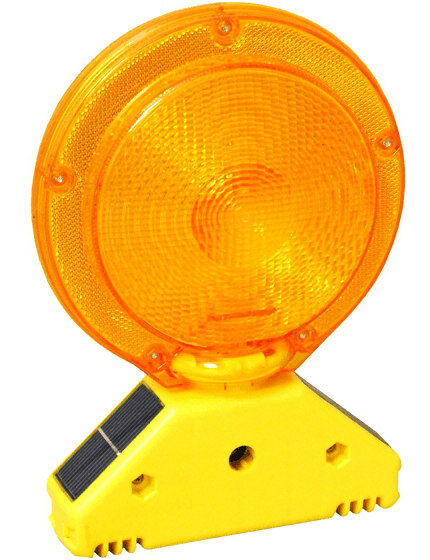 Channelizer drums work very well to alert drivers to sudden changes in pavement or traffic patterns. 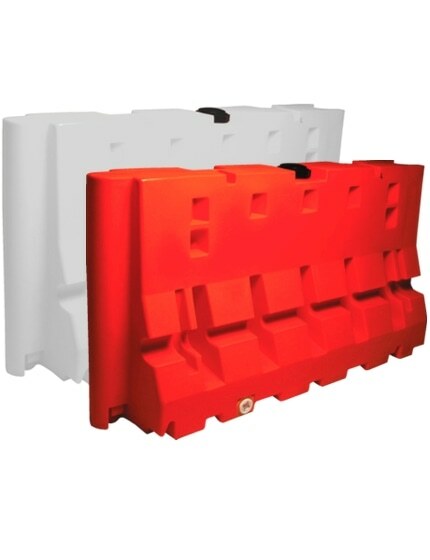 The A-Cade barricade is the modern version of the classic wooden A-frame barricade that places one long horizontal bar on top of 2 vertical mounts, allowing them to be extremely easy to setup and move as needed. 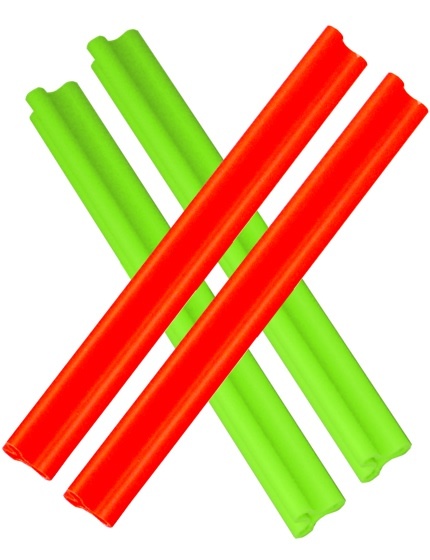 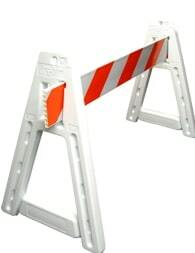 Folding plastic barricades are made to meet specific MUTCD compliance regulations and are available in Type I (a single 8" x 24" reflective panel per side) and Type II (two reflective 8" x 24" panels per side). 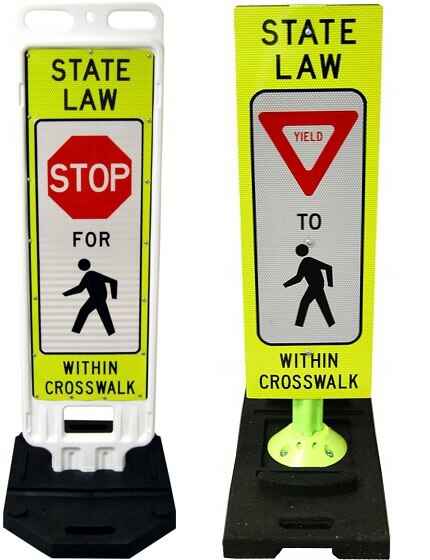 Crosswalk barricades are ideal for alerting drivers of pedestrian crossings and helping to support local traffic control personnel in their efforts to ensure pedestrian safety along busy and congested roadways. 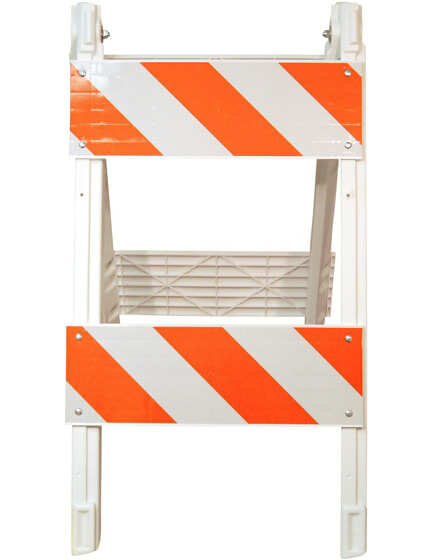 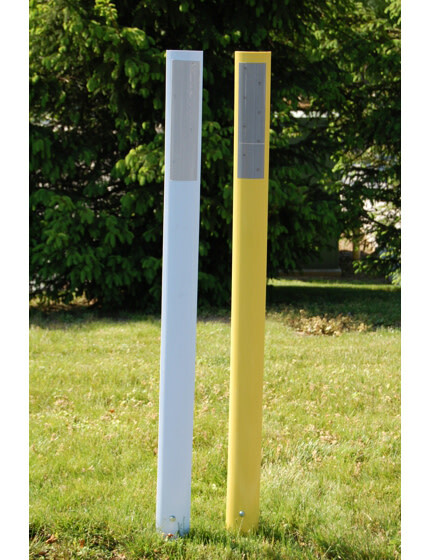 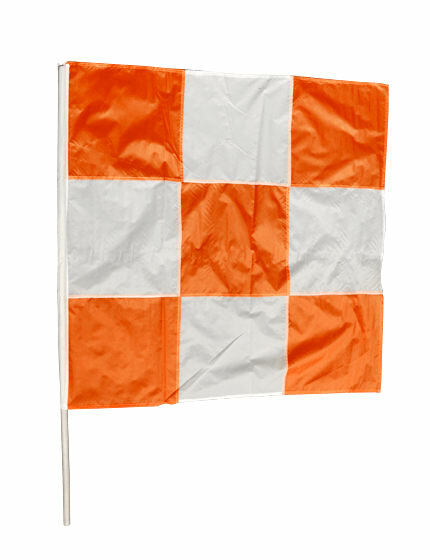 A similar product is our vertical panel barricade which is designed for on-the-spot needs and is a great solution for quickly marking off a construction or work zone. 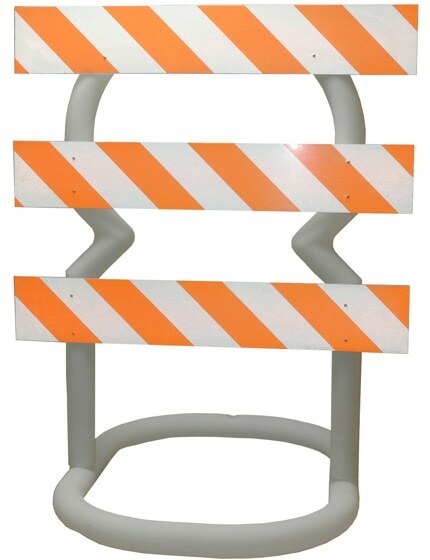 Type III barricades are most commonly used to block off or close large sections of roads and highways during active construction. 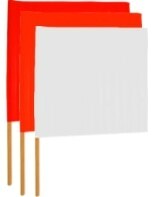 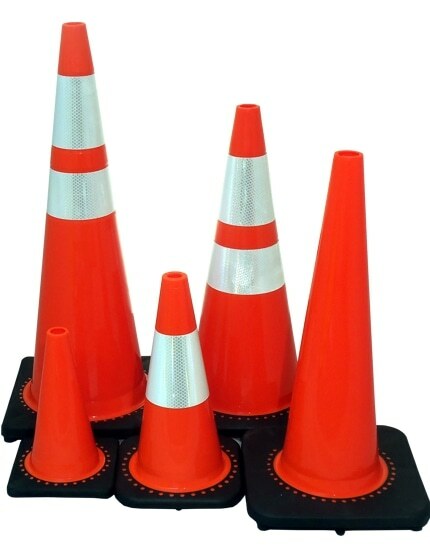 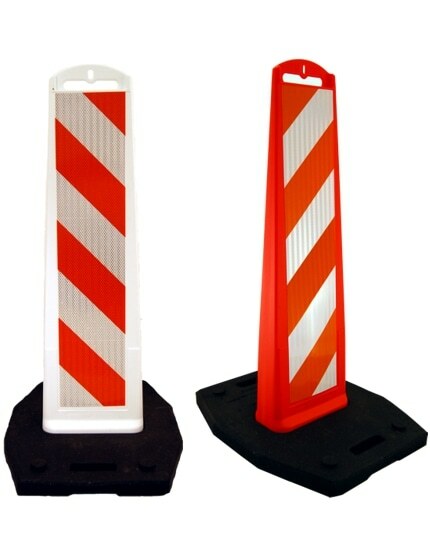 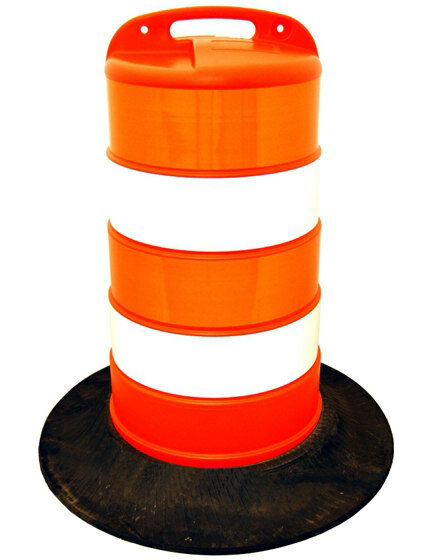 These large and highly visible traffic barricades alert drivers that their attention is needed and to proceed with additional caution through the area. 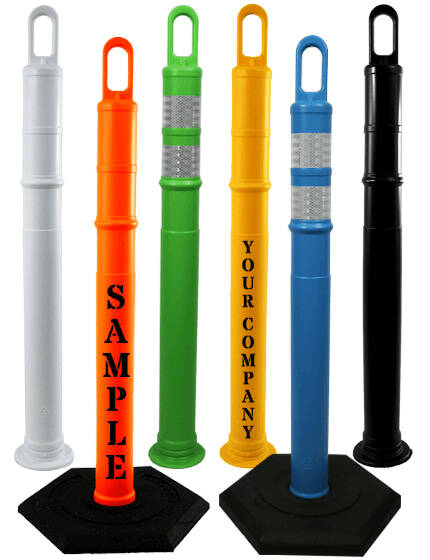 If additional protection is needed in your work area (either for workers or pedestrians) plastic ‘Jersey Style’ barricades, which can weigh almost 1,800 pounds when filled with water ballast, offer a more robust solution than more traditional types of wooden or plastic barricades. 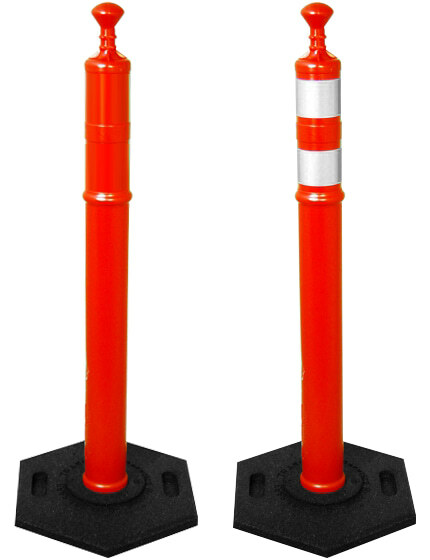 These barriers offer increased protection as they have the ability to absorb some of the energy from speeding vehicles if impacted. 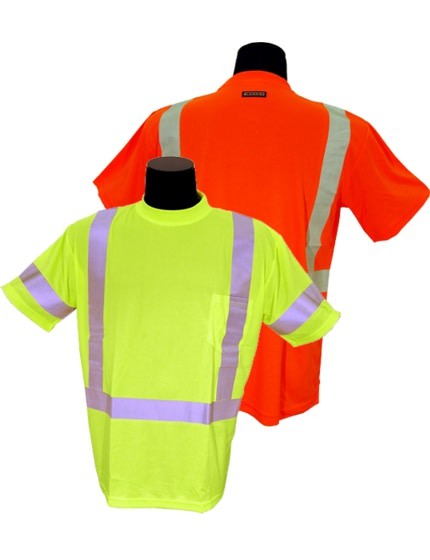 CLICK HERE to visit the MUTCD webpage on the Federal Highway Authority website for more information!